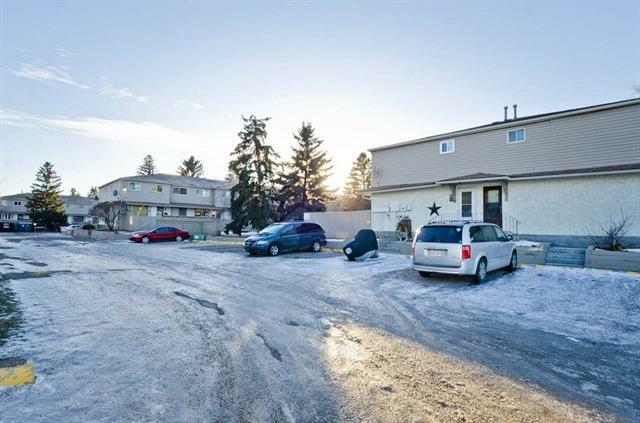 OPEN HOUSE MARCH 30, 2019, 3:00-5:00PM: Grab this opportunity to own a well maintained 3-bedroom townhouse in a quiet neighbourhood of Lynnwood/Ogden. This is best located in the complex with two entrances, one of which leads you directly to the extra parking spots for visitors. 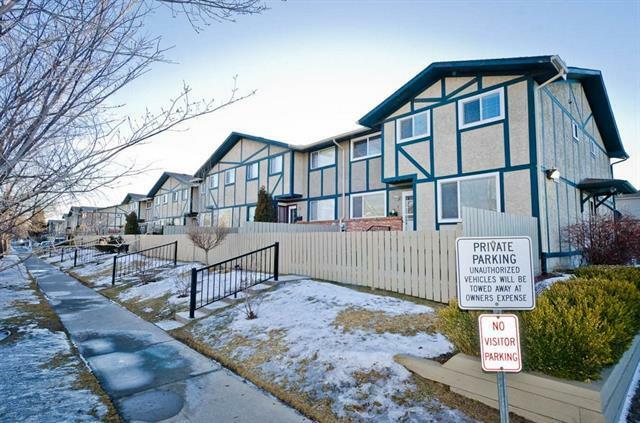 Enjoy BBQ in the patio and the flowers in the garden as well as the kids' playground just across the door.The main level features a good size south facing living room, dining room, kitchen with extra cabinets and a 2-pc bath. The upper level has 3 good sized bedrooms and a 4-pc bath. 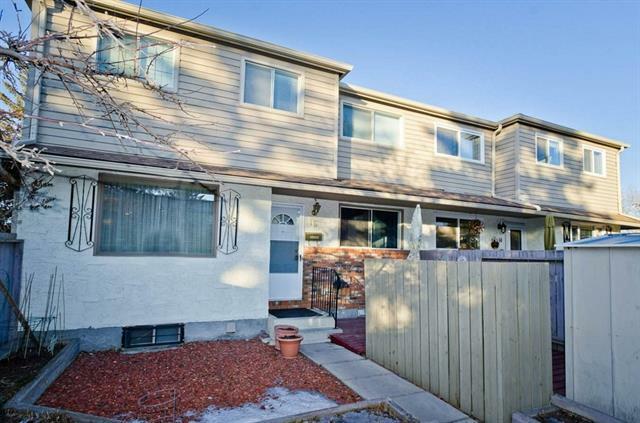 The basement is fully developed and can be used as family/entertainment room or recreation room. and a large nicely finished storage and laundry room.The property is a bus ride to downtown, wherein bus stop and future green line stop just a few steps away. Enjoy the downtown view from the River Pathway and the Beaverdam Flat Park. 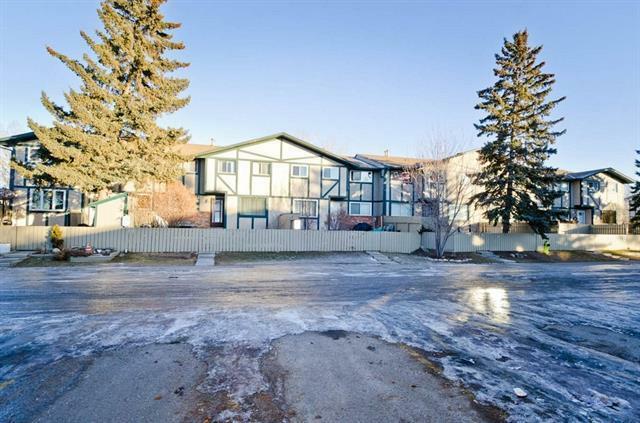 Easy access to Deerfoot, Glenmore Trail and Ogden Road, amenities, shopping centres and downtown. Call now to view.